The Hayden Scholarship Foundation honors the memory of a young man who, in his 14 years of life, felt deep compassion for others. The Hayden Scholarship provides educational opportunities for less fortunate students, so that they might make the world a better place. Click here to learn more about the Hayden Scholarship Foundation. 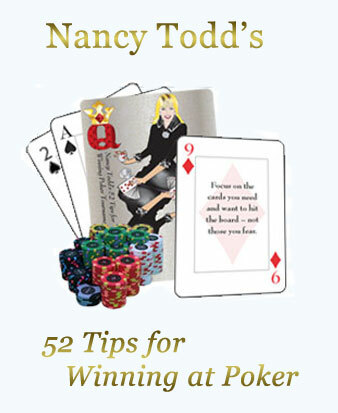 Donate to The Hayden Scholarship Fund when you purchase any of Nancy Todd's Signature Products. We thank you for your support! Nancy Todd is well-known for her many skills, but especially for the fact that it's impossible to keep her down. Whether it's in life, politics, or poker, the mantra of 'you can get me down but you'll never keep me there' shines through. 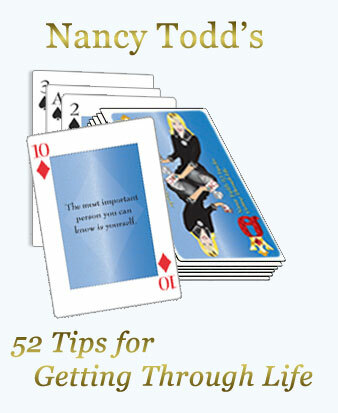 All proceeds from purchasing "52 Tips for Getting Through Life", "52 Tips for Winning at Poker", and "Life Choices" are donated to The Hayden Scholarship Fund. 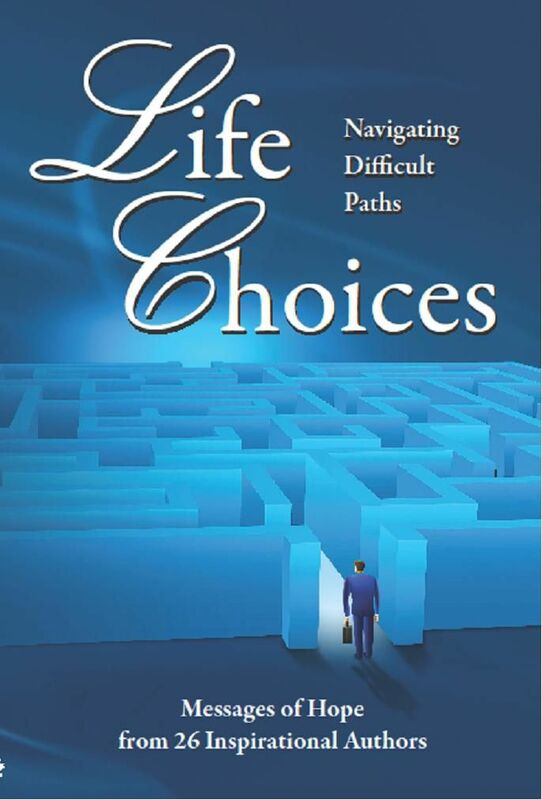 Read Nancy's challenging story in a book called Life Choices which can be ordered now for $19.95. Autographed copies are limited to purchases made from this website. 100% of book sale proceeds will be used for The Hayden Scholarship Foundation! *For orders outside the continental United States, please Contact Us for shipping prices.